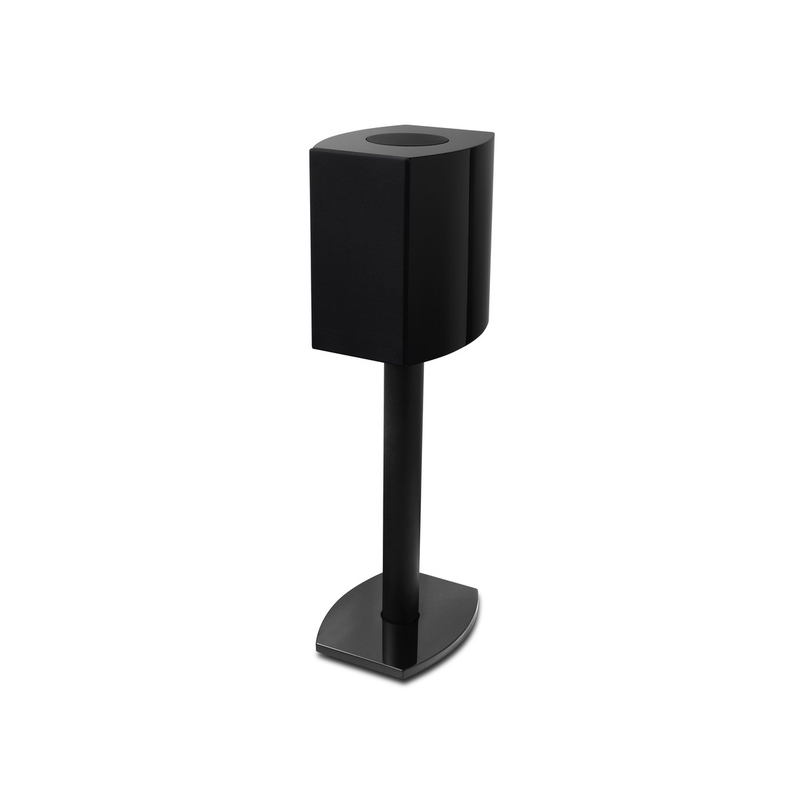 MS-01 is a monitor column. 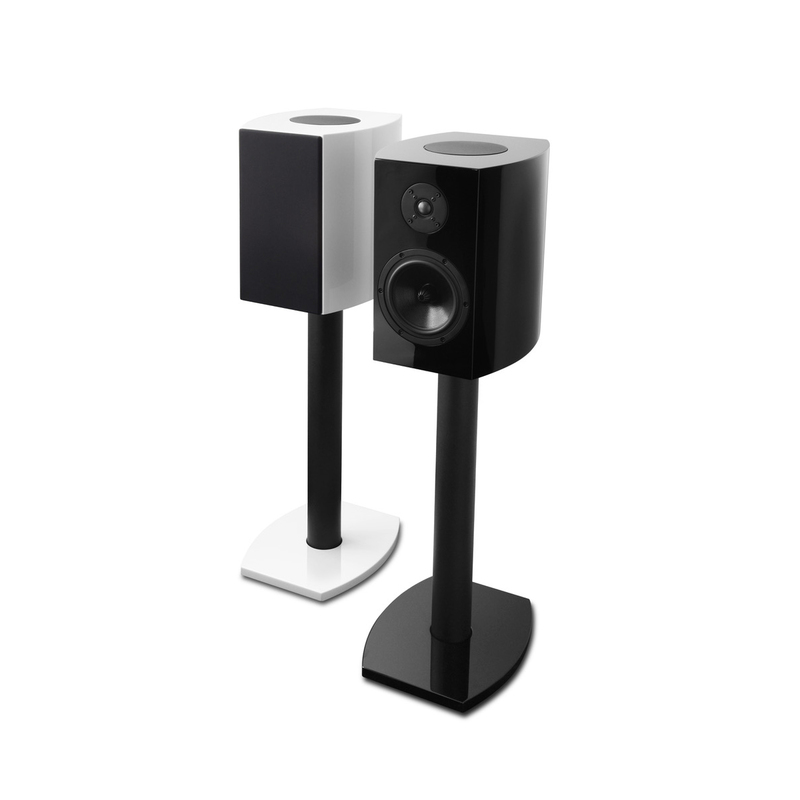 They are perfect as near and medium field monitors. 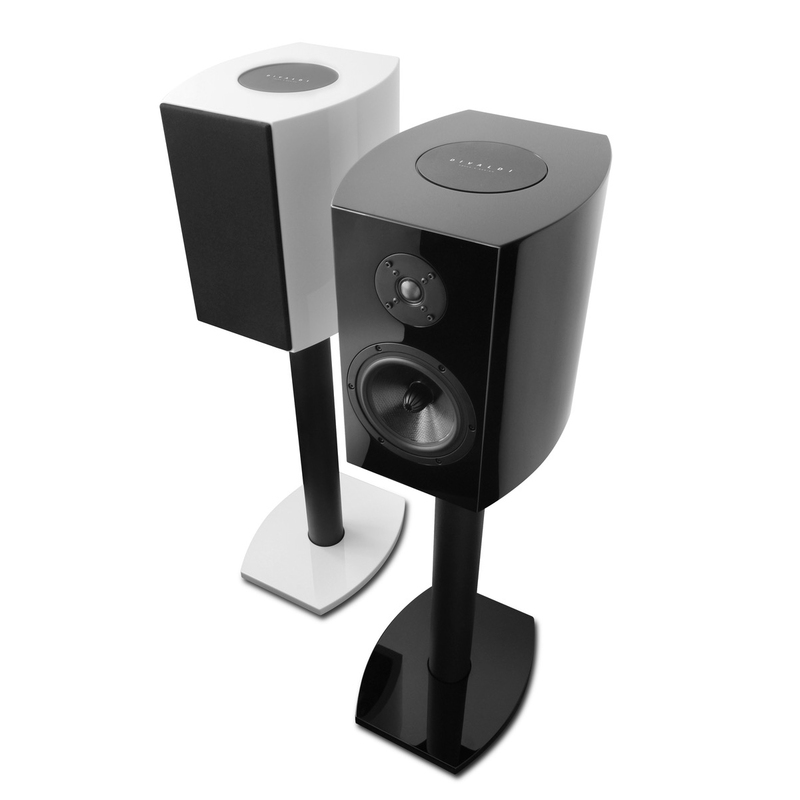 Typical applications are front speakers for stereo, or effect speakers for multi-channel systems. 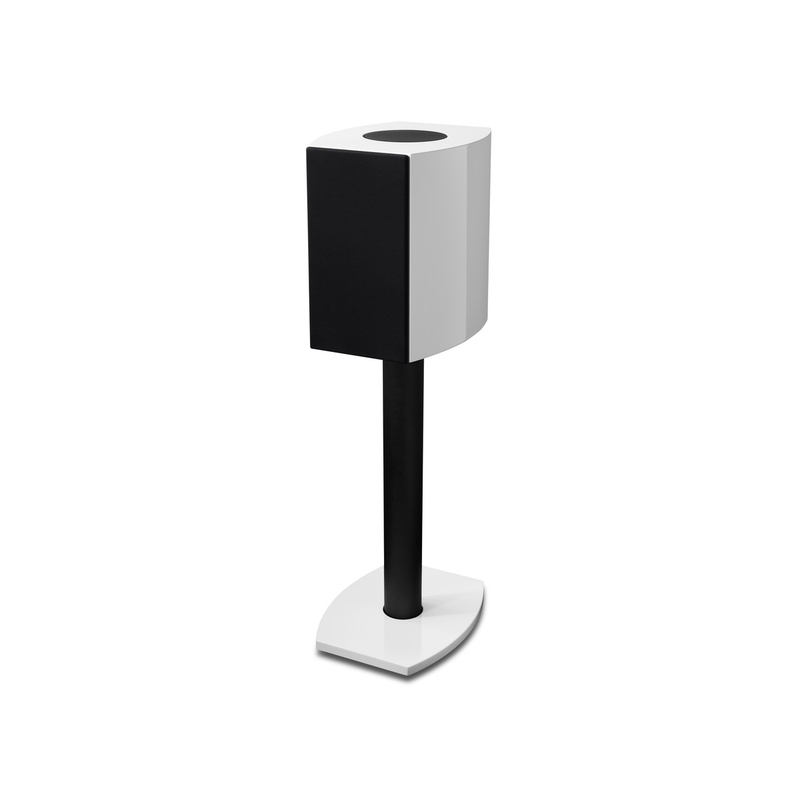 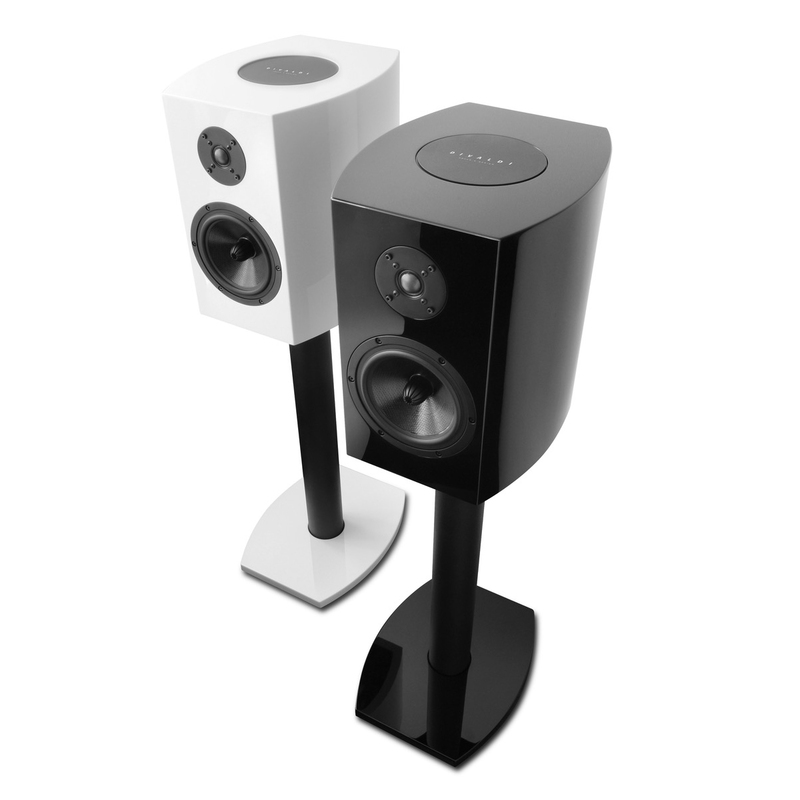 The speakers are two-way, using speakers from the German company ETON of a renowned manufacturer in the professional and audio-consumer market. 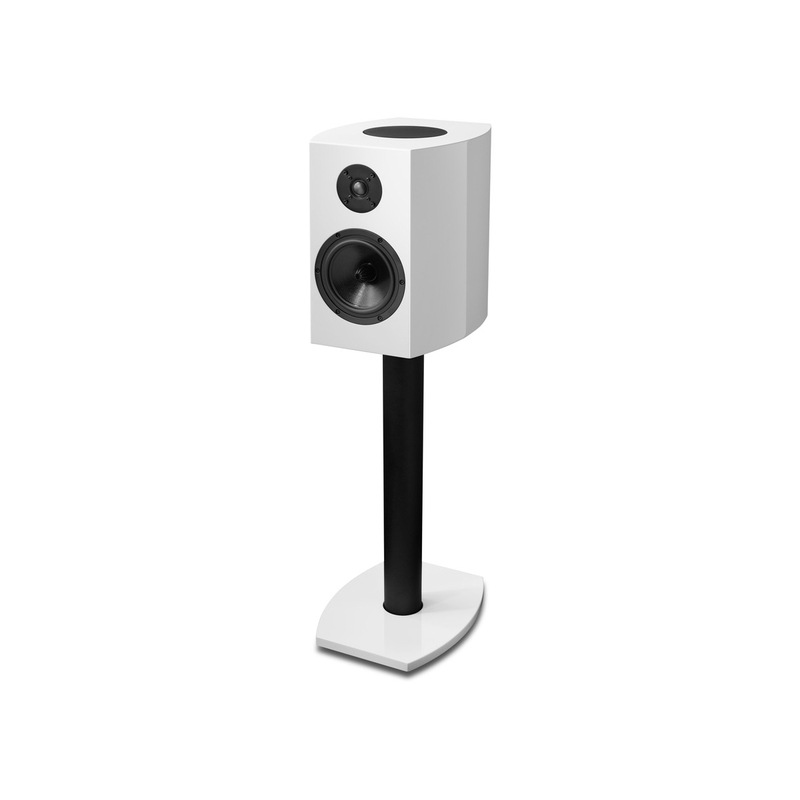 An important feature of the columns is a replaceable base that allows the column to be placed spontaneously on a shelf or screwed to stable stands.